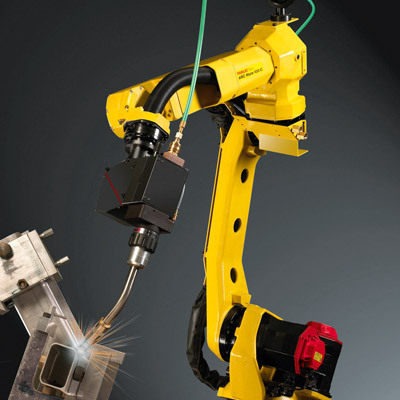 The extended reach on this model combined with great repeatability makes automating welding on even larger workpieces easy. 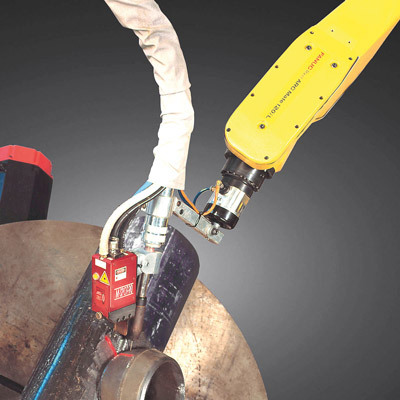 Suitable for various welding, soldering and thermal cutting applications, this model features an optimised work envelope to increase your productivity. 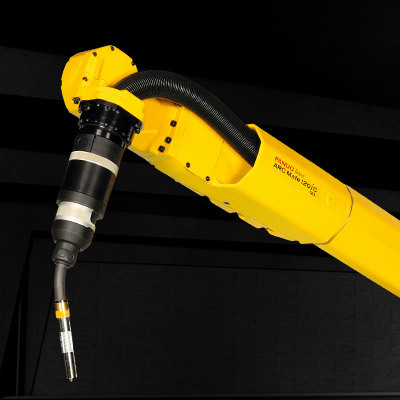 For welding tasks where reach is of major concern, this long arm model offers the longest reach of the Arc series with 2010 mm. 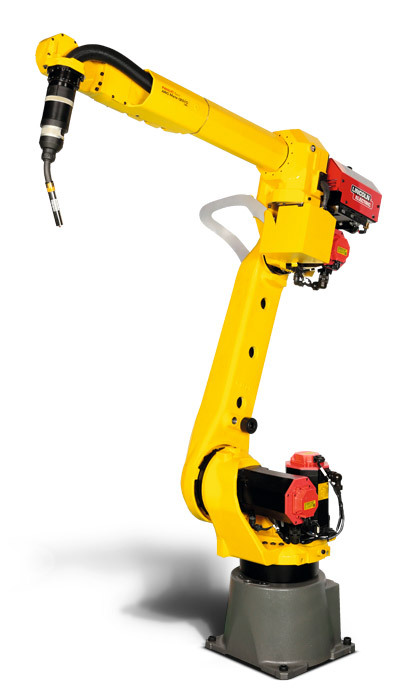 This model features a 2009 mm reach and 1510 mm stroke. 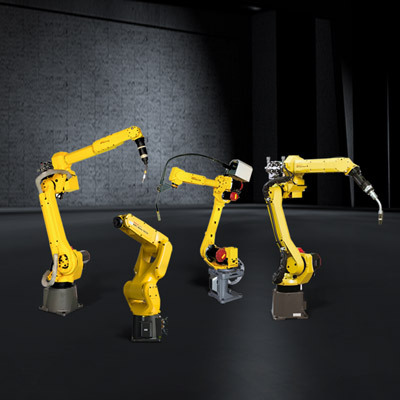 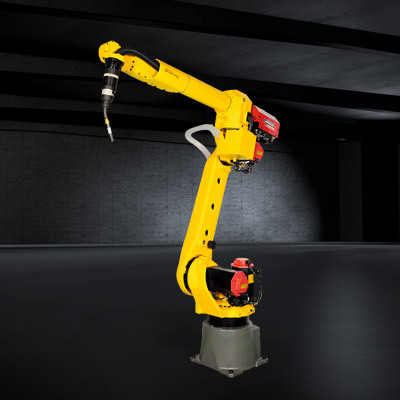 Benefiting from simplified installation and transportation system, the slim wrist makes it easy for the robot to enter into smaller openings or tight work spaces. 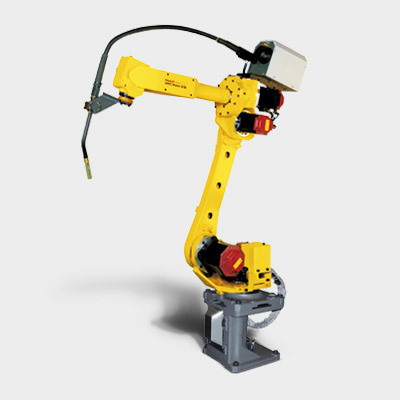 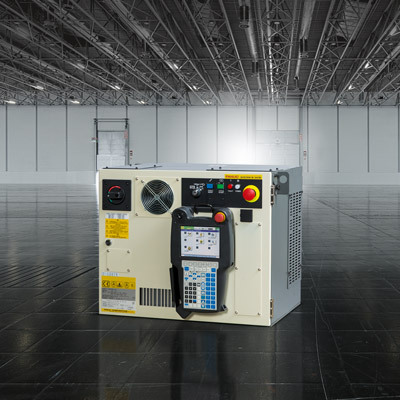 Protects the robot's electronic components on TIG welding and high frequency applications, adding flexibility and saving money by enabling the robot to be used on different applications.